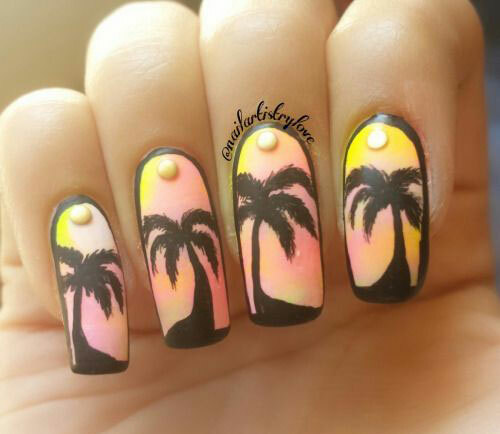 Summers are here and of course the sunlight makes us feel damp all the time, we sweat, we feel lazy and lethargic, we don’t like to go out to salons to pamper ourselves in the scorching heat, so the best way is to stay home in air conditioned room and kill heat like no other way. 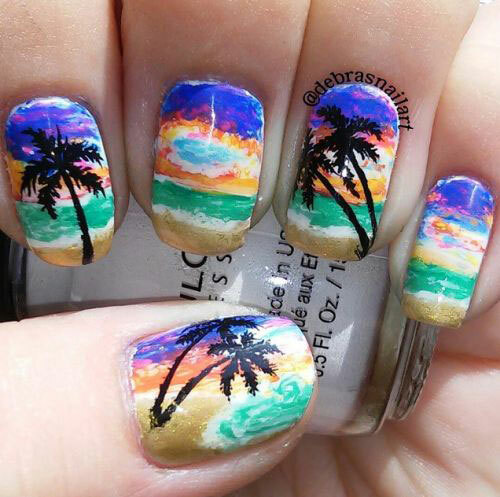 Treat yourself and give time to yourself, of course you cannot sit idle and waste time, so why not investing time on yourself? 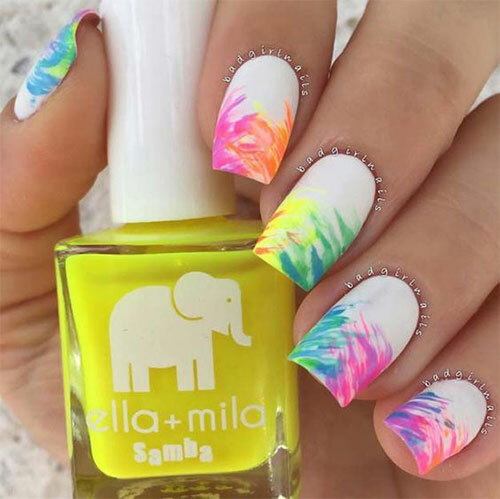 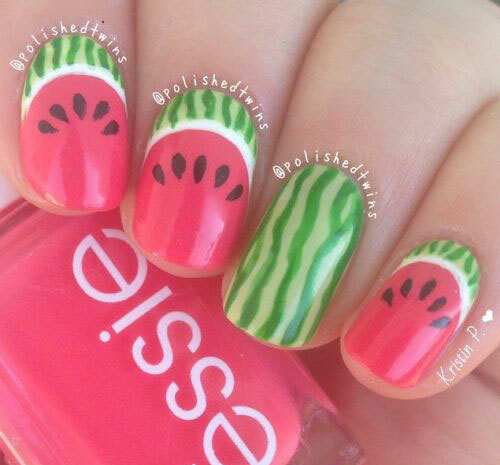 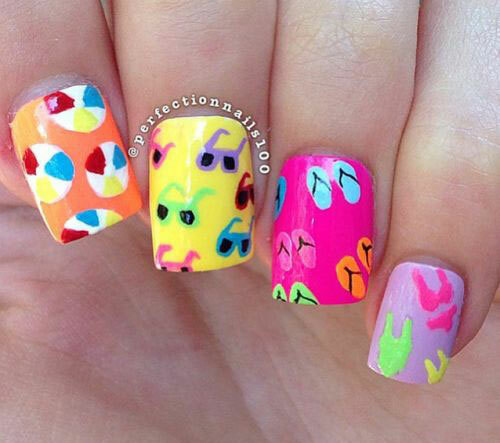 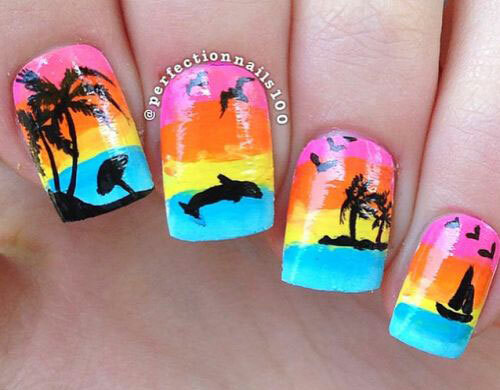 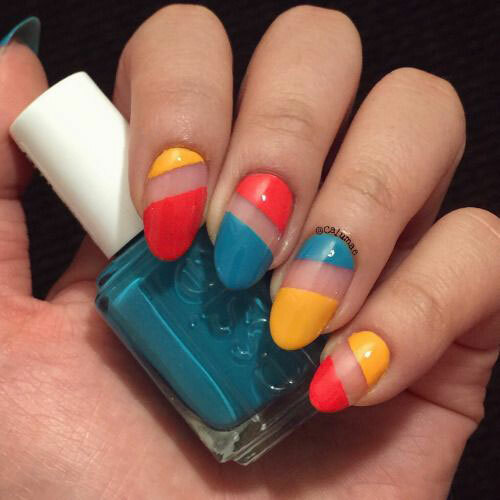 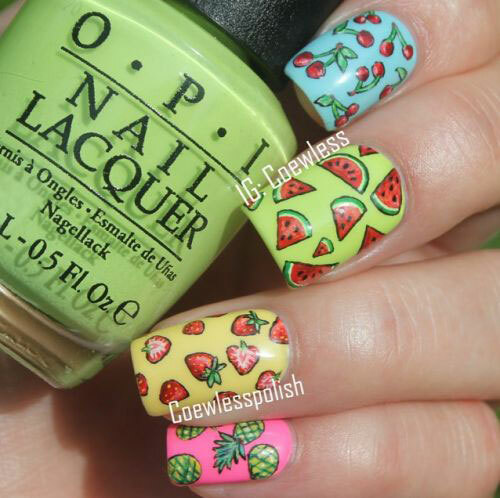 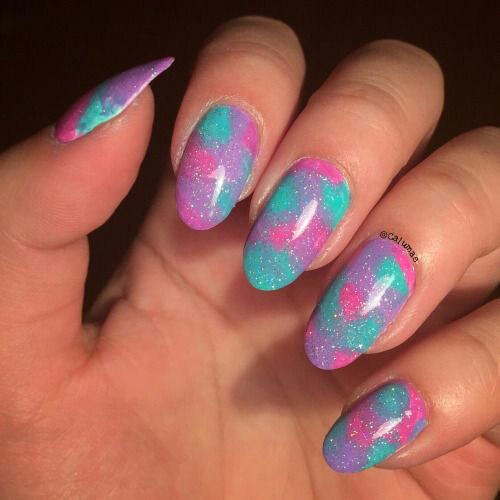 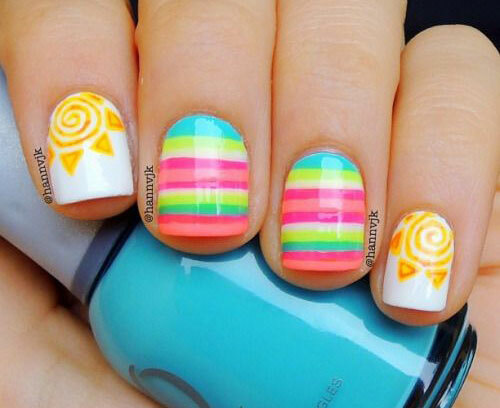 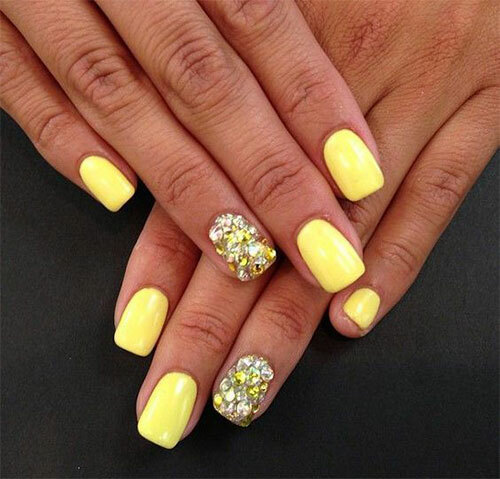 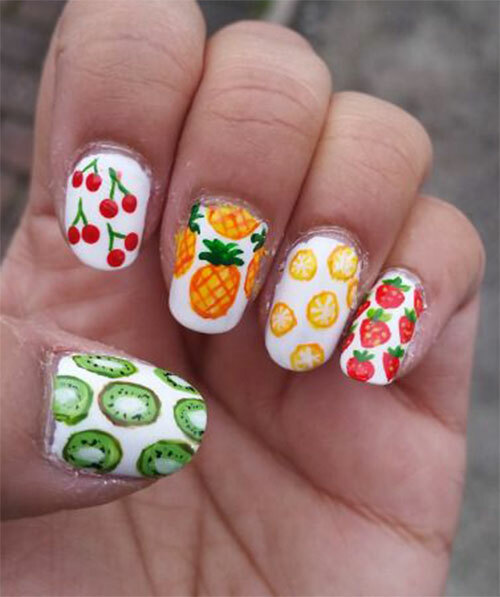 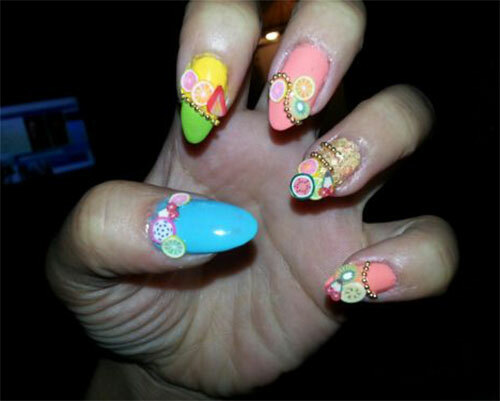 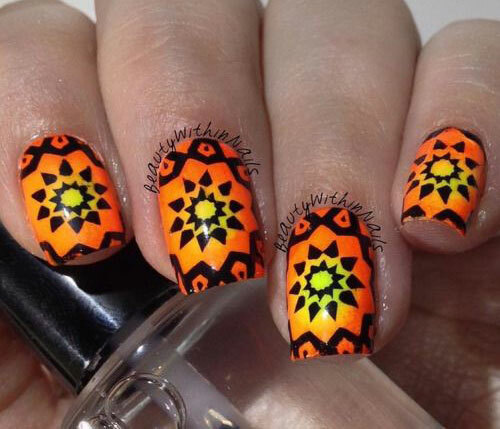 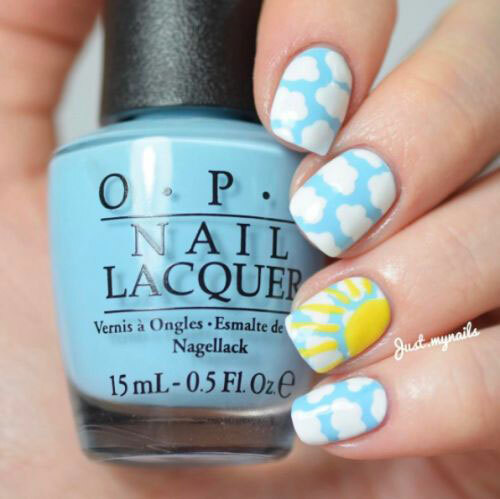 Check out this collection of 20+ best summer nails art designs & ideas of 2017, they are amazing and are worth trying in the colorful summer season, let us know what you think about these. 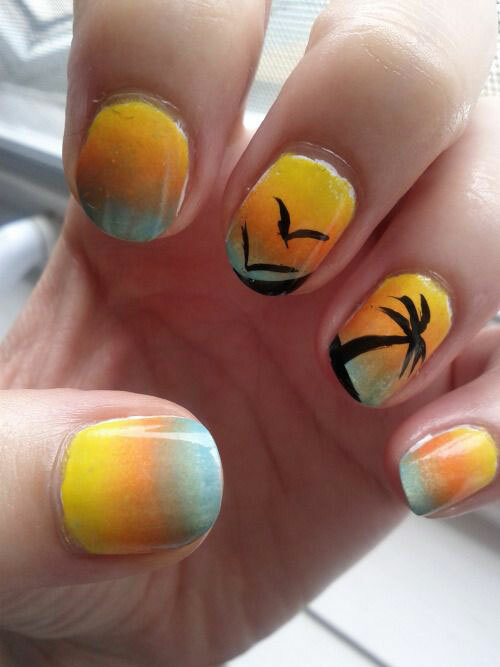 Here we go! 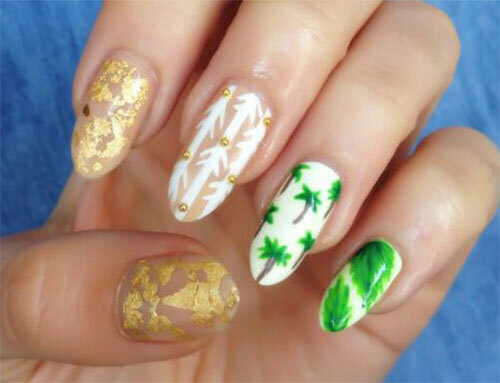 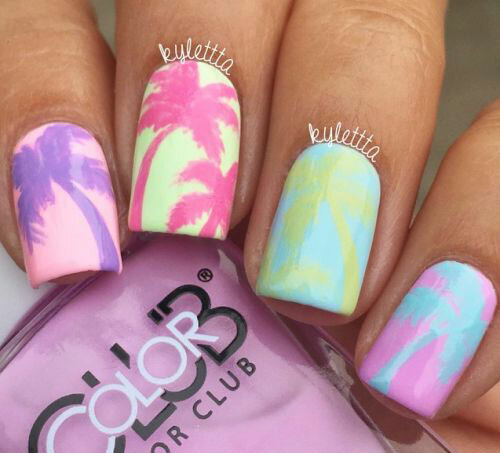 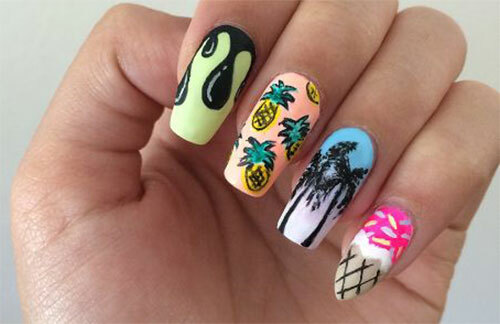 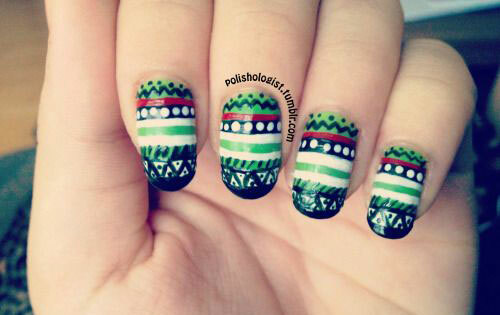 Palms are my favorite inspiration for summer nail art. 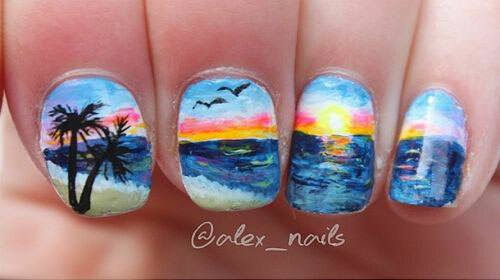 I like to paint them as a part of sunset scene, with birds.